As Felician Franciscan Sisters, called by God, we cooperate with Christ in the spiritual renewal of the world. 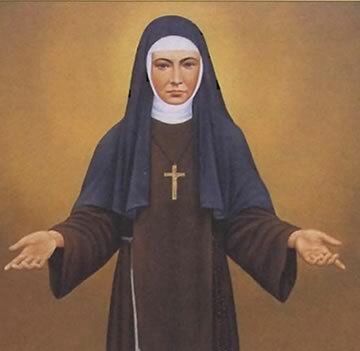 Blessed Mary Angela, you were moved by the plight of neglected children, women, the sick, the homeless, the aged, the illiterate, immigrants, victims of war, and all who did not know the love and mercy of God, Pray for these people in our world today. The FELICIAN SISTERS, officially known as the CONGREGATION OF SISTERS OF ST. FELIX OF CANTALICE THIRD ORDER REGULAR OF ST. FRANCIS OF ASSISI (CSSF) is a religious institute of pontifical right whose members profess public vows of chastity, poverty, and obedience and follow the evangelical way of life in common. 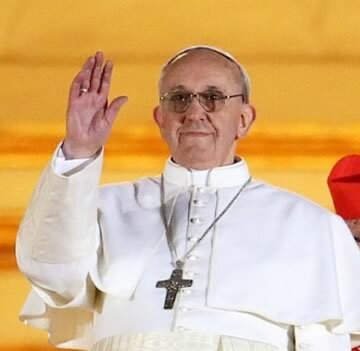 The aim of the community is to cooperate with Christ in the spiritual renewal of the world. 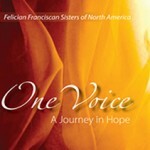 musical CD created & produced by the Felician Franciscan Sisters of North America. Click to Order! the weak, the marginalized, or those considered «unwanted». We take all possible action to restore the human dignity and rights of all. has the right to healthcare and education.